Whether it is a birthday, communion, wedding, christening, corporate event, Christmas, Easter, Hallowe’en party, funday or any excuse you can find to celebrate the magic that kids can make! 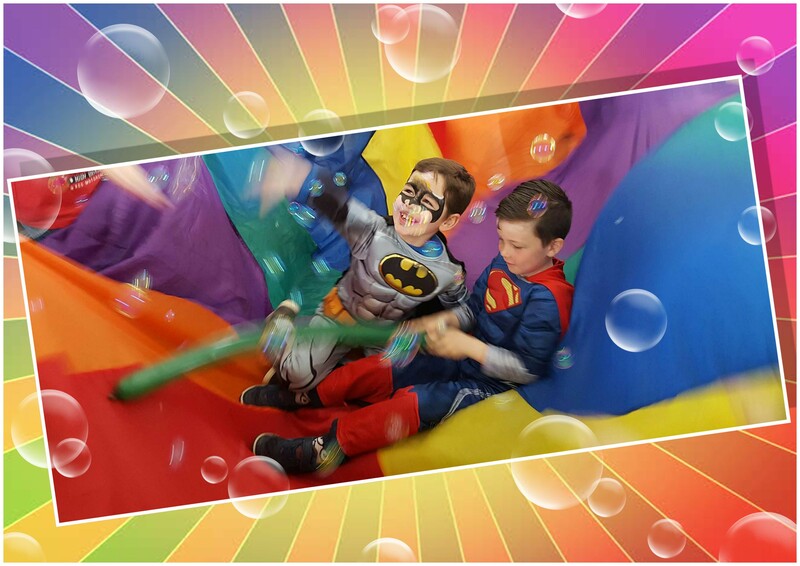 We have professional, personal, reliable, fully insured Geniemackers-trained entertainers on hand to make your little ones day extra special. Choose a package, make your booking, and … ABRAKADABRA GENIEMACKERS a Magical Genie, fairy princess, pirate or superhero appears on your doorstep with everything they need to create a fun-packed party in your living room or chosen venue: face-painting, balloon modelling, party games, magic, bubbles, sing along, dancing, puppets… suddenly your home is bursting with laughter, bubbles and the smiles you will never forget! 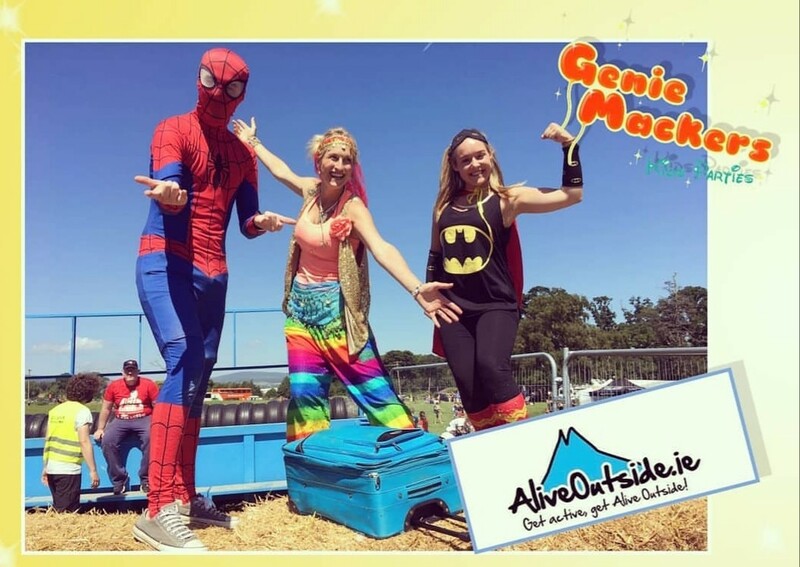 The Genie Mackers entertainers (as seen on RTE) are magicians, storytellers, actors, face painters and balloon artists. Most of the Genie Mackers team are either artists, actresses or primary school teachers. 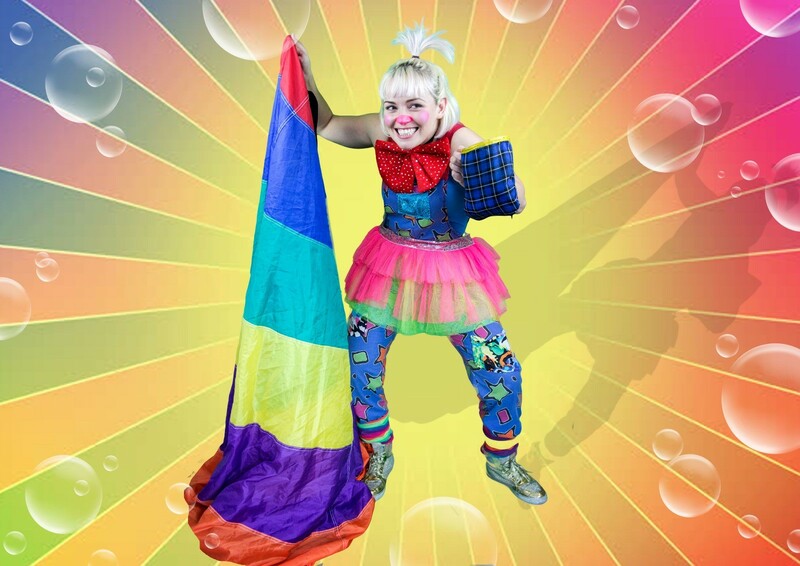 Each children’s entertainer brings their unique personality to the event, creating a different kids party experience every time. 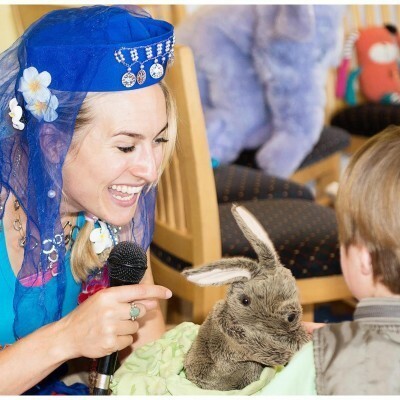 "Juliette came yesterday for my son's 8th birthday party and she was amazing. She entertained 16 children and they were amazed at what she done! She even entertained my 13 year old daughter. Juliette thank you so much and I would highly recommend her and Genie Mackers well done"
"We had Meabh for our daughters Christening with about 20 other kids yesterday. She did a fantastic job with face painting, party games, dancing. The kids had a great time and parents commented on what a great job Meabh did. Would definitely use Genie Mackers again. Very professional. Highly recommend." "I just wanted to say thank you so much for providing such great fun for the kids at my daughters christening. Mira was fantastic the kids absolutely loved her and the face painting and personalised balloons went down a treat! Absolutely fantastic and would definitely reccomend"
"I recently booked Genie Mackers for my wedding, an hour before the dinner on the day of the wedding and and hour and a half the day after the wedding while a family bbq was taking place. There were 5 children ranging from less than 18 months to 5 years. From start to finish and beyond, the service was amazing. When I booked initially, the administrators were so helpful in putting together a package that worked for me and the children. There frequent ongoing communication and everything afterwards was hassle free. Tanya, or the “magic lady” as my nieces called her, was amazing with the children. They absolutely raved about her (and still are). Thank you so much Genie Mackers! You made five children and one bride very happy! " "My little boys 3rd party was on Saturday and I have been to party's that have used your service and tought i would try it. All I can say is WOOOOOOOOW... Mira was amazing she was so friendly, so professional, so entertaining, an amazing face painter and an amazing balloon maker. She done my son as heatblast from Ben 10 then he wanted spiderman and she did it then some of the girls wanted magic wands she did them super duper amazing looking ones with hearts on them then done a conga line around the whole house she had all the adults in awe she is just brilliant. Thank you Juliette for training your Genies so super and Mira thank you for making Mylo's party a much talked about event can't wait for next year xxxxxX"
"Disco Dee arrived for my daughter's 6th birthday party in full costume and right from the start my daughter believed Disco Dee had come from a special magic land! Disco Dee was fantastic - she captured the attention of all 20 children (mix of boys and girls) from age 2 to almost 9 for a full 2 hours with a range of activities including face painting, magic, bubble dancing and party games. 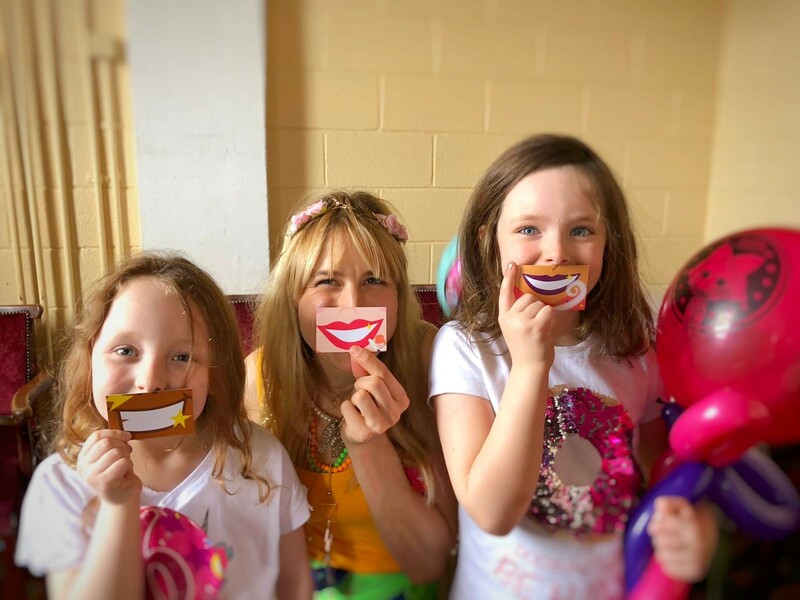 I will certainly look to book Genie Mackers for another party - my daughter already wants her back for her 7th birthday :)"
"Dee thanks again for your hard work today - everyone loved it and I've never seen Darragh get involved with confidence like that! Will be definitely recommending you!!!"